Continental Cricket Club is one of the oldest and THE MOST SUCCESSFUL premier division team in Minnesota. The club competes around the US and in 40-Over and T-20 tournaments of the Minnesota Cricket Association (MCA). CCC also actively participates in MCA programs to further the game of cricket in the state of Minnesota. Our players and team also tour other states and play competitive levels of cricket around the US. Season 2018 marks the 32nd anniversary of Continental Cricket Club. 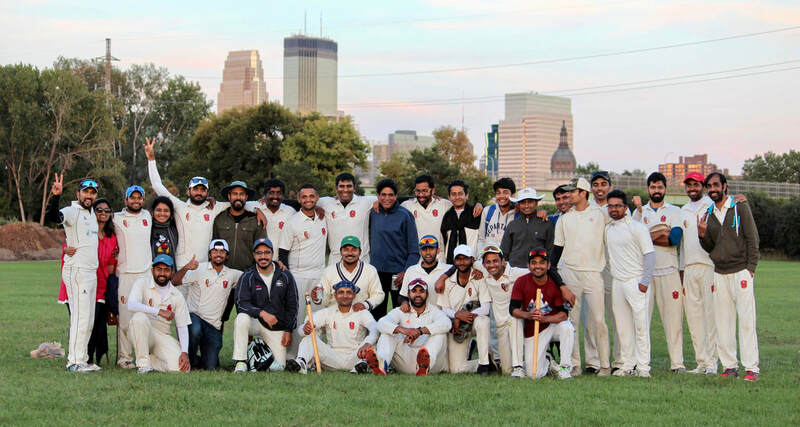 With an alumni of over 1500 people from all walks of life, Continental CC is a rich, professional and diverse community of passionate individuals who have come together to form a platform for the game of cricket in the cold state of Minnesota. If you are interested in joining the club or would like to support us, please reach out to us here. Saloj Gopi (left) and Tarun Garg (right) will be serving Minnesota Cricket Association as the Secretary and Head Umpire respectively. 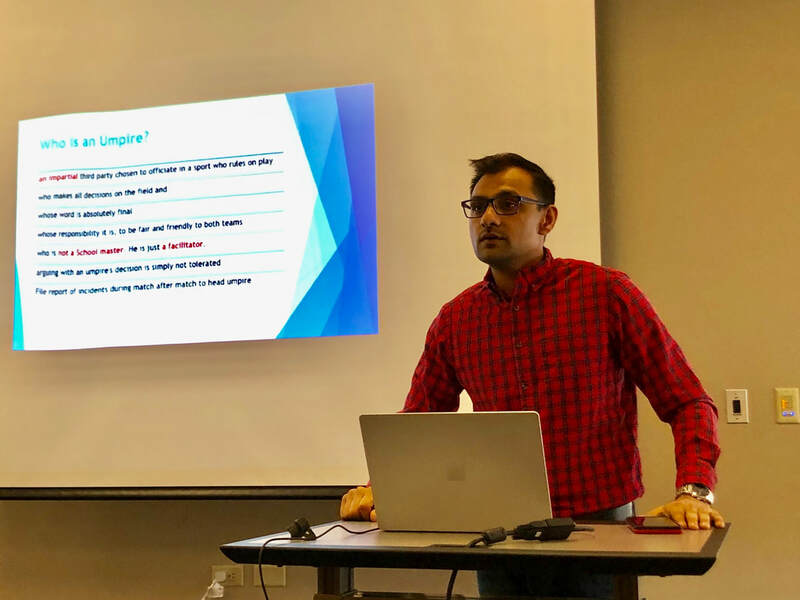 Saloj Gopi is a member of the executive committee of Minnesota Cricket Association from 2019 to 2021. Continental Gladiators in their first ever season created history by ending runners up in MCA Division 2 Championship. They will advance to MCA Division 1 after their maiden season. Stupendous culture of winning and enjoying cricket in Minnesota. Come and join our club. After a historic and record breaking 2017 season, Continental begins 2018 by making history. Introducing our new team Continental Gladiators! Both teams begin their campaigns on May 19th, 2018 at Fair Oaks, MN. Please check here for live scores. Schedule for Continental XI here. Schedule for Continental Gladiators here. Continental CC warm up in true Continental fashion posting back-to-back wins over Fargo CC in Fargo.